Rigid immobilization of patients and accurate positioning of their targets have long been recognized as critically important aspects of quality radiotherapy. 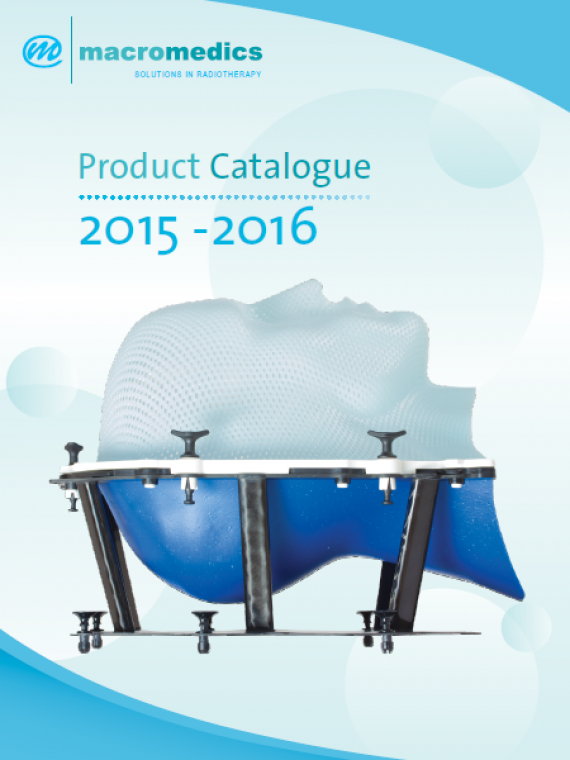 We offer innovative Patient positioning solutions by Macromedics. Macromedics focuses on development of innovative and high quality accessories for Radiotherapy treatment of cancer patients. Our goal is to create new generations of excellent products within an open and constructive dialogue with radiotherapy professionals. The products include all kinds of radiotherapy patient fixation devices.